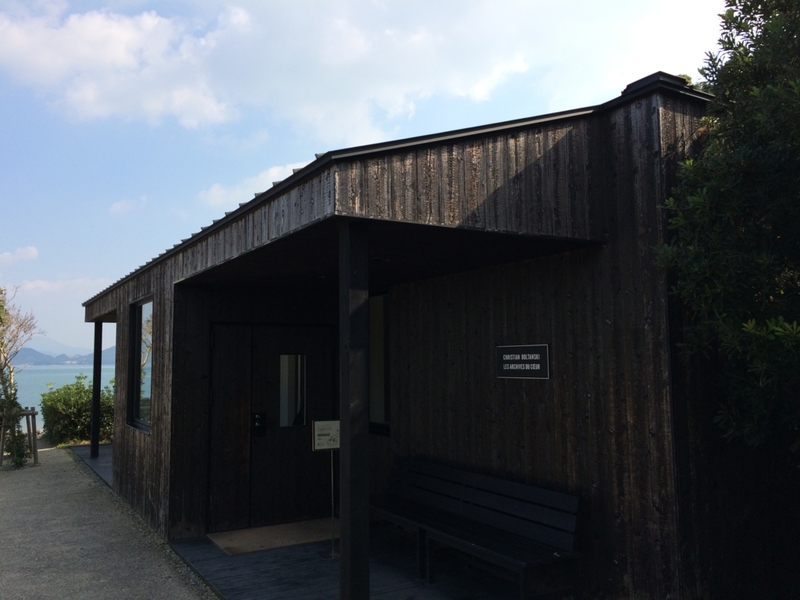 After I went to Tshima museum,I tried to go around Teshima. There were not only cool arts but also great landscape! As I mentioned previous article,I thought electric bicycle is necessary to go around! Shima kitchen is so popular restaurant. That's why when I got there at 10:20,there were already long line despite of the fact this restaurant started distributing tickets from 10:30. At 10:30 they started distributing numbered tickets. Then we could make a reservation and my reservation time was 11:30. Lunch operation was from 11:30! so my reservation was 1st! By 11:30, I decided to go around other art. 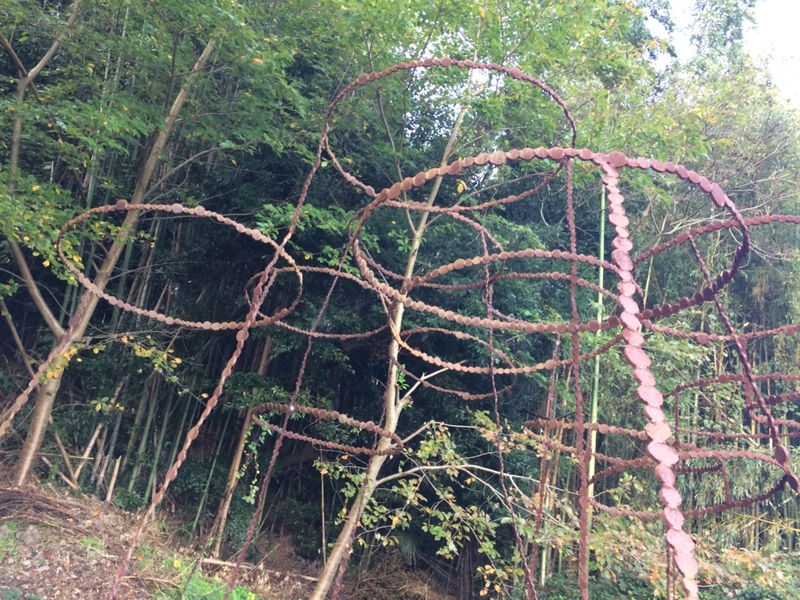 This art was located at mountain and forest. So the way to got there was almost uphill! It took 15 min from restaurant. Wisper's forest was so clean place. 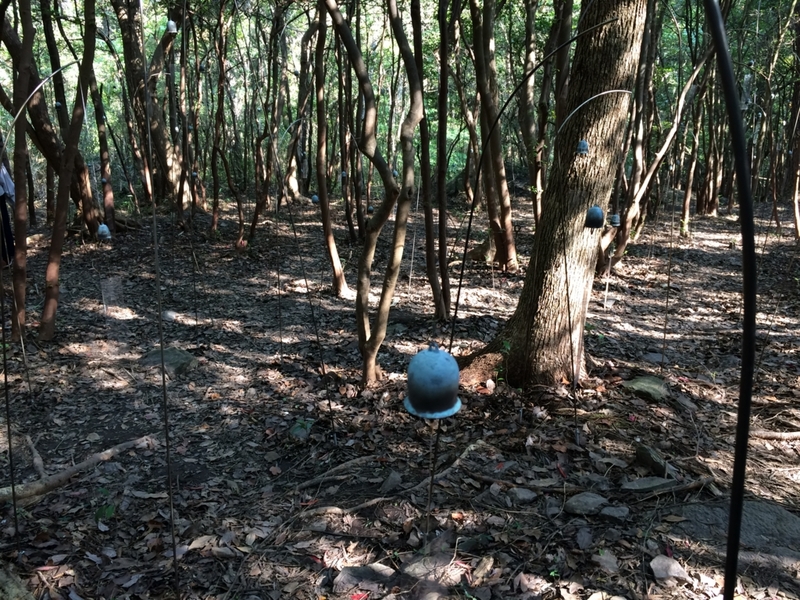 At the forest, numerous furin was hanged. Furin is Japanese traditional summer tool it makes clean sound by wind and it feel us cooler. They made clean sounds at quite forest. After returning forest, I visited particles in the air . 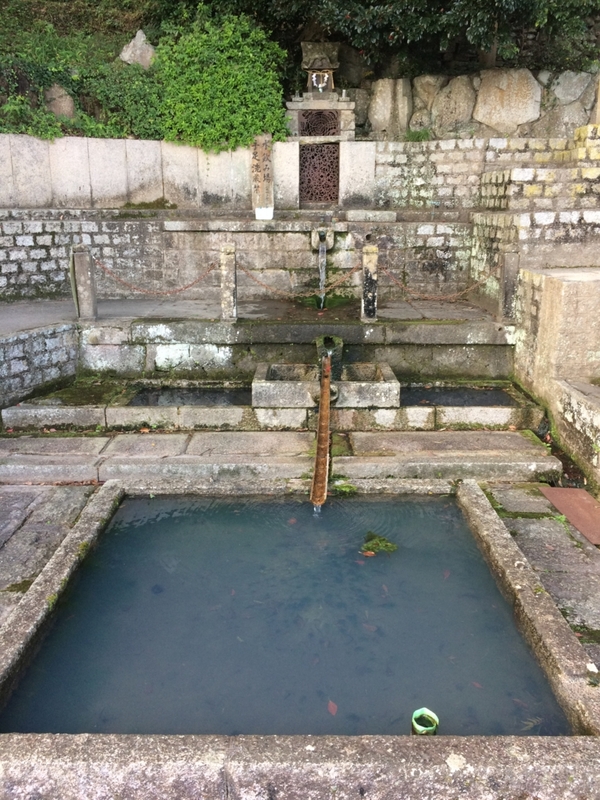 Next to this art,there are mysterious shrine and pond. 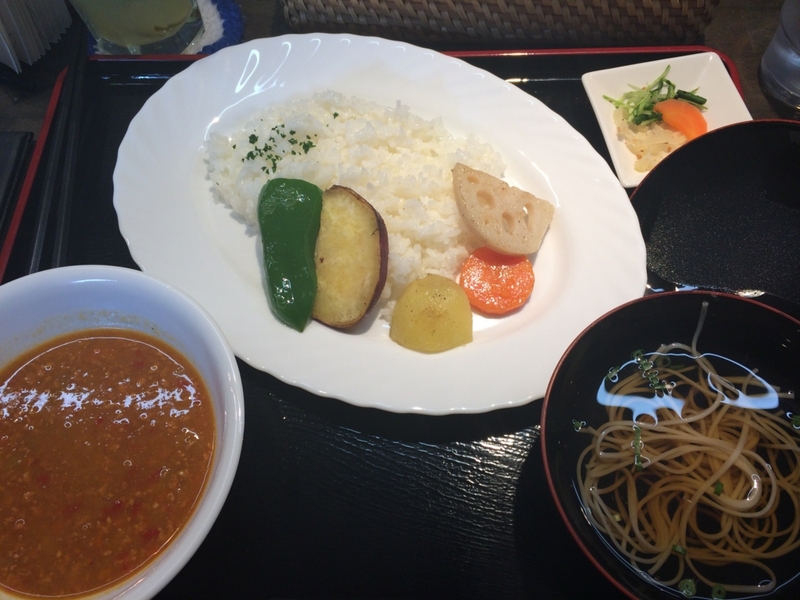 I came back shima kitchen again and ordered curry! It was 1,200 yen and of course yummy! Outside atmosphere was also good!! 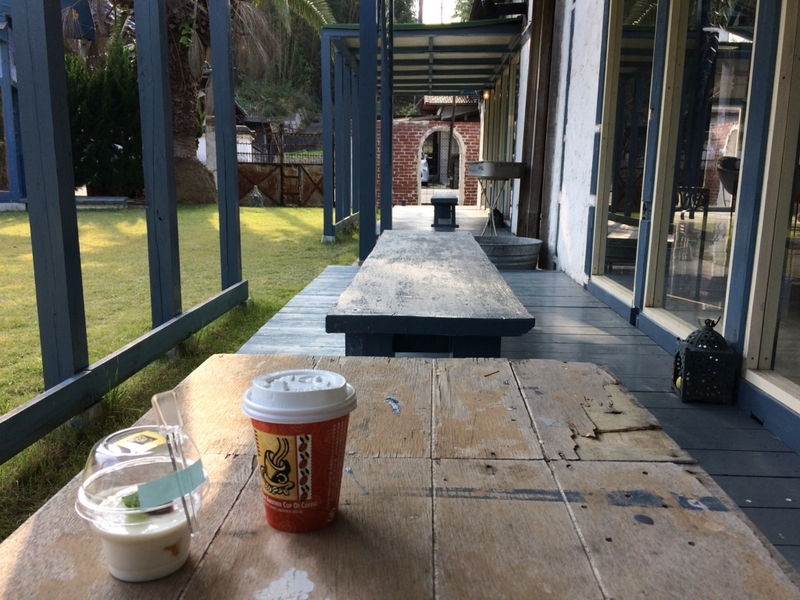 Near shima kitchen, there was the storm house. 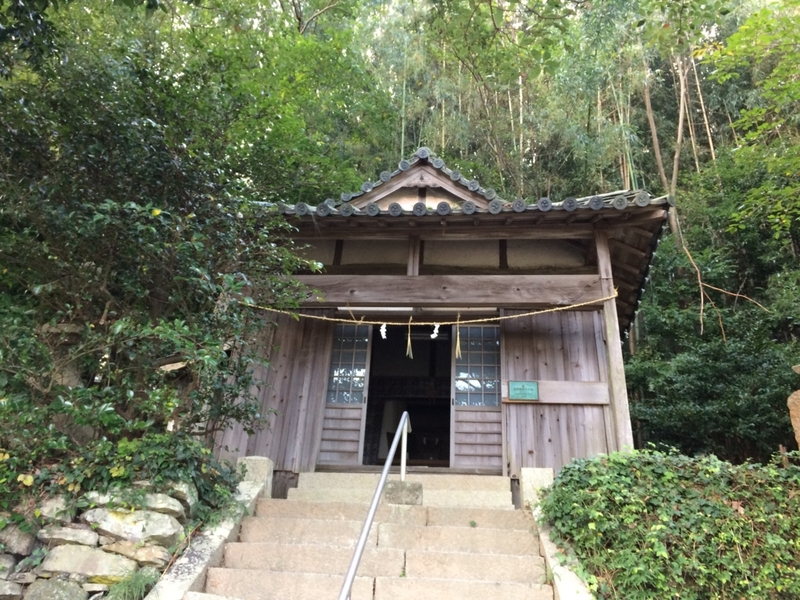 We could experience sounds of storm at Japanese old house. 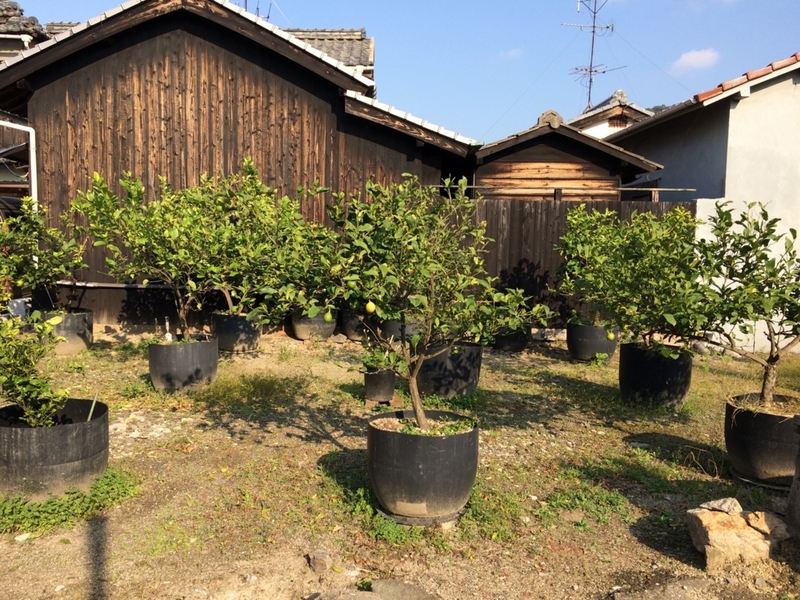 These area around Shima kitchen and Tsushima museum is Karattoka. 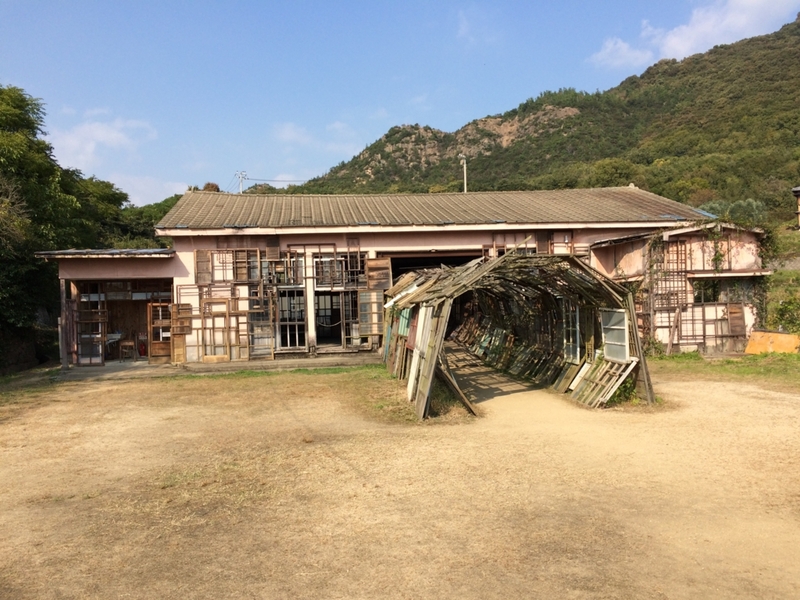 In this area Tsuhima museum is little far from other arts. But I think it is possible to go around by walking. 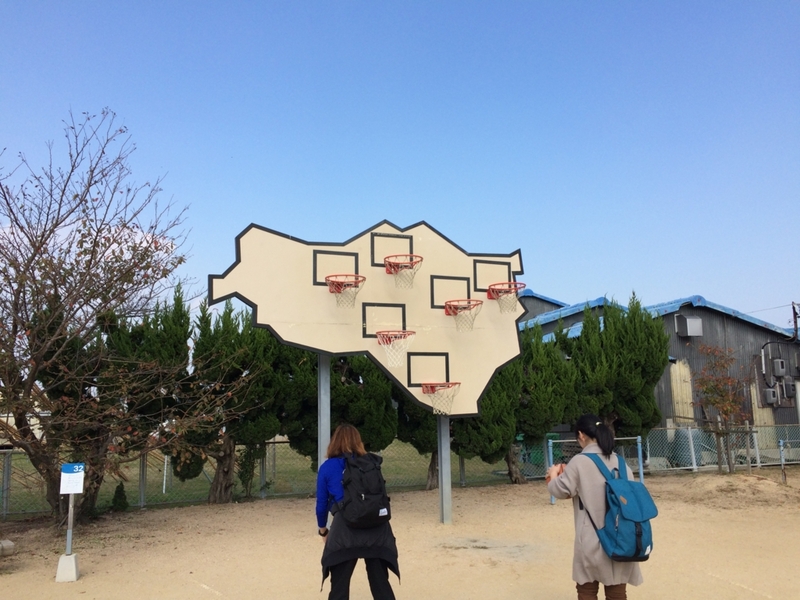 There was unique basketball goal at this park!! 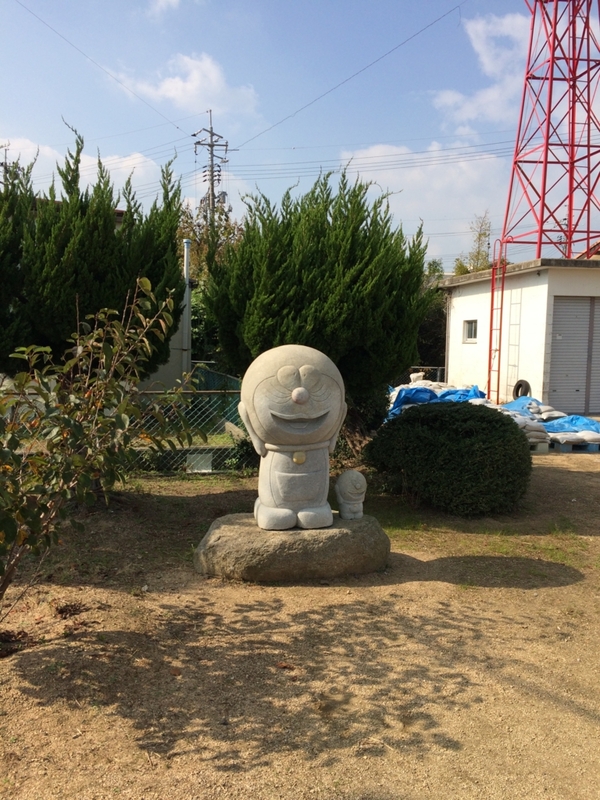 At the same park, there was Doraemon statue. This statue was art as well,wasn't this? 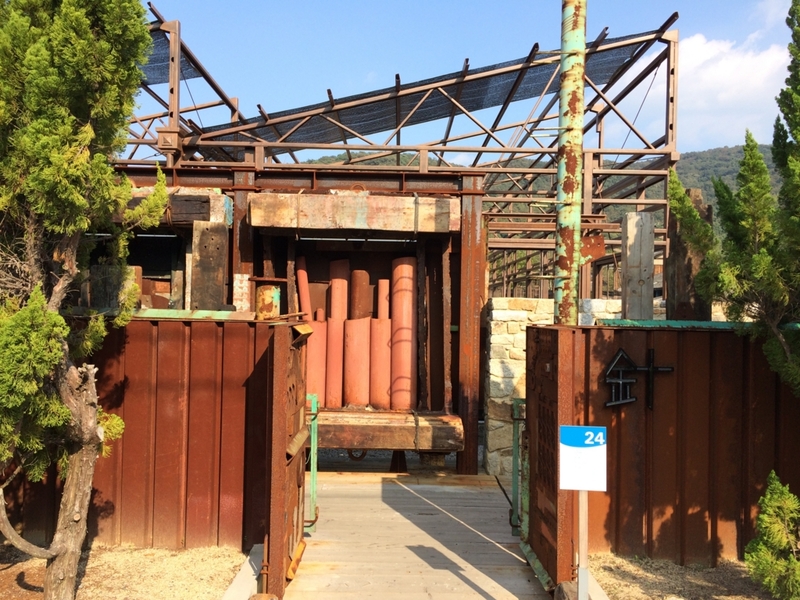 Next to park,I found interesting museum. 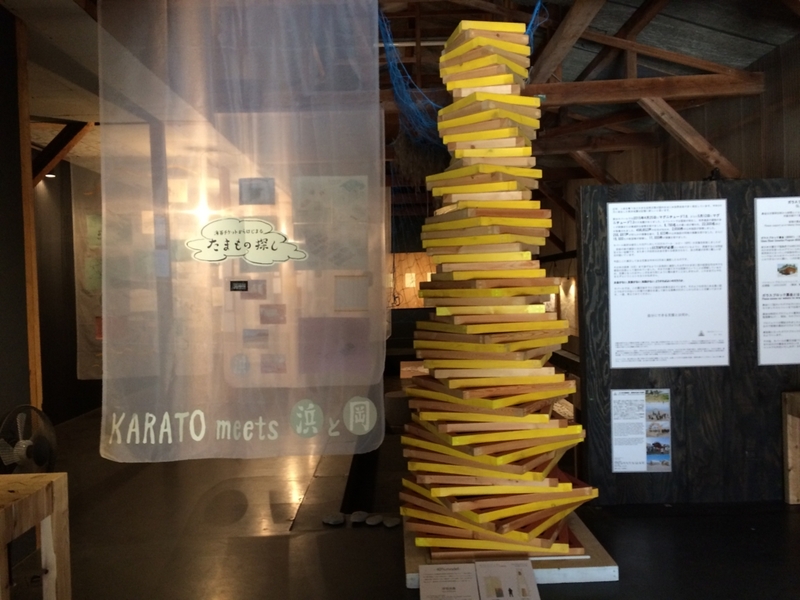 What is interesting is this museum was not on the Setouchi triennale pamphlet. It means this museum was run by residents. 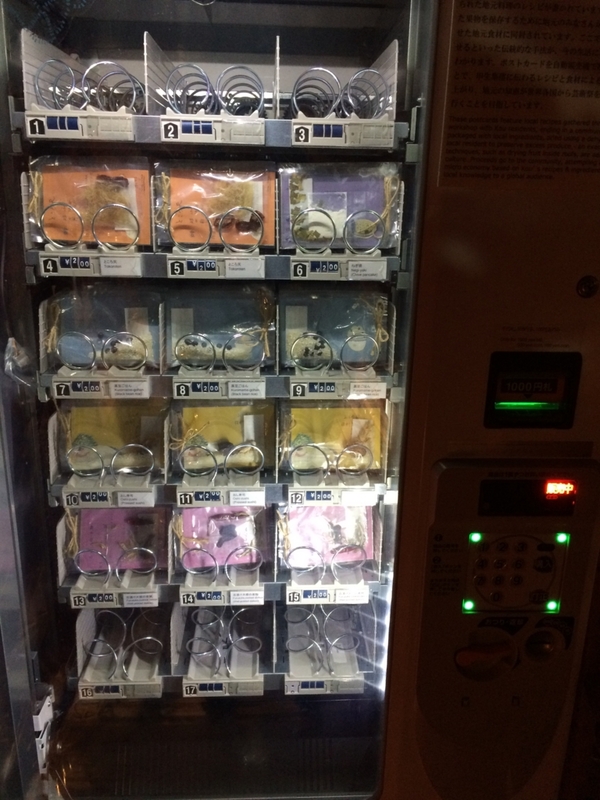 Entrance fee was only 100 yen,so that I should enter! 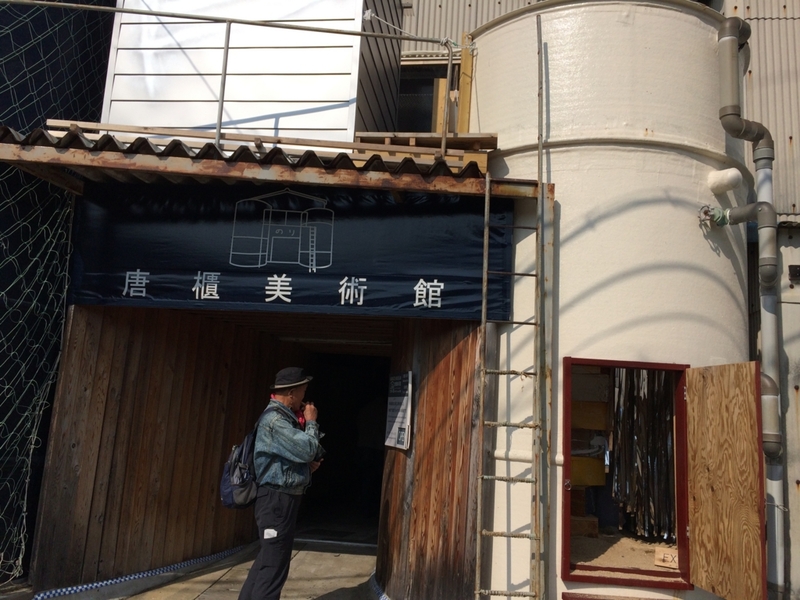 At inside, we learn about seaweed industry and Tsushima. Near the blue sea, there were suspicious black house. Acctually this house was my most favorite art in Tsushima. It was archive of heartbeats. 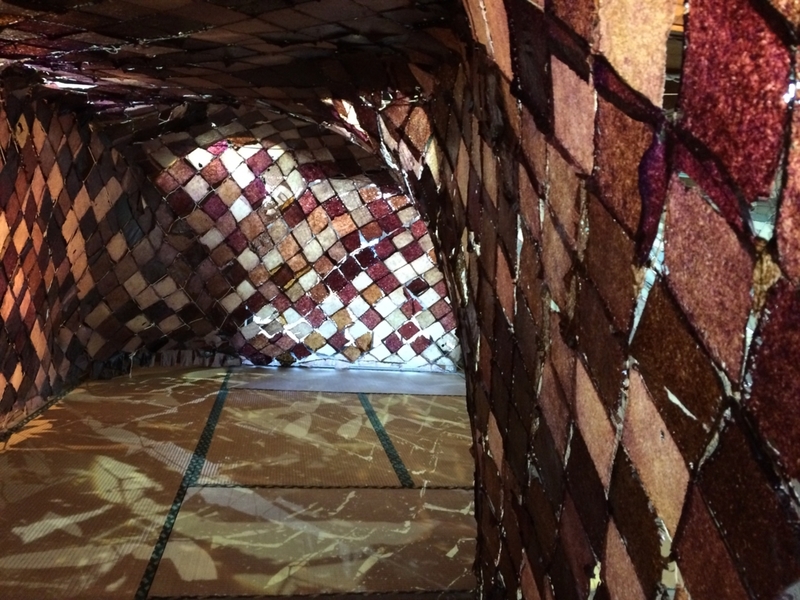 I could experience someone's heartbeat was expressed right and sound at this room. It was pretty amazing!! So impressive. Next area was Koua was far from Katahama area. It took 30 min by electric bike. 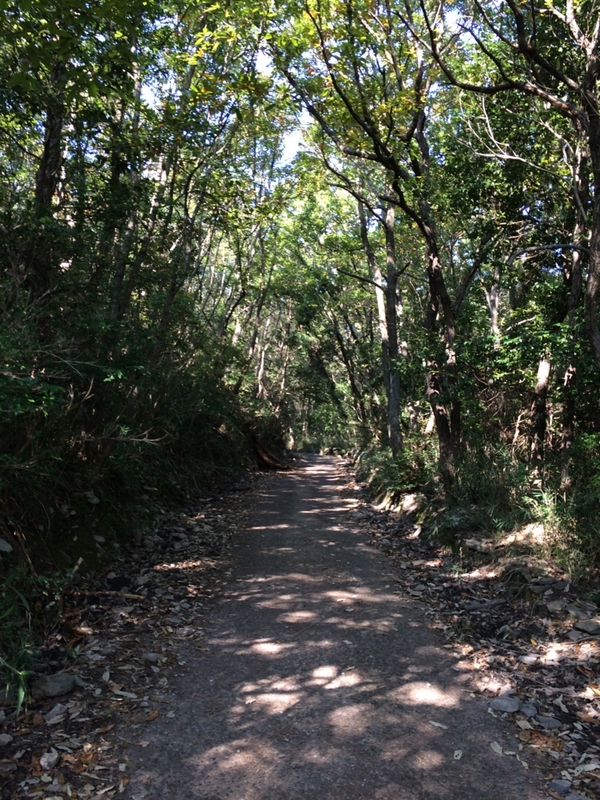 it was not short and easy way, but good natural landscape made me happy! Can you imagine what were this tunnel made of? I thought actually it difficnult to imagine this was seaweedes. 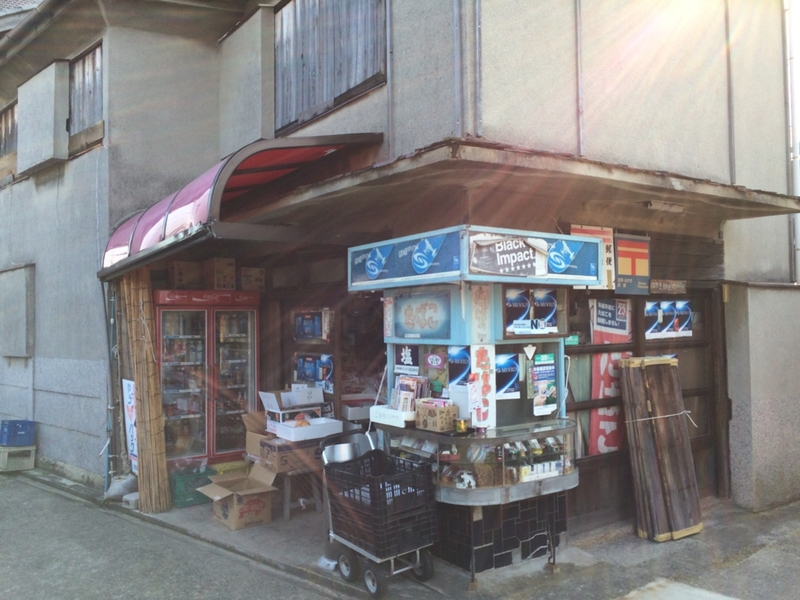 There was unique bending machien which sell local food and it's recipe. This art was so cool!! 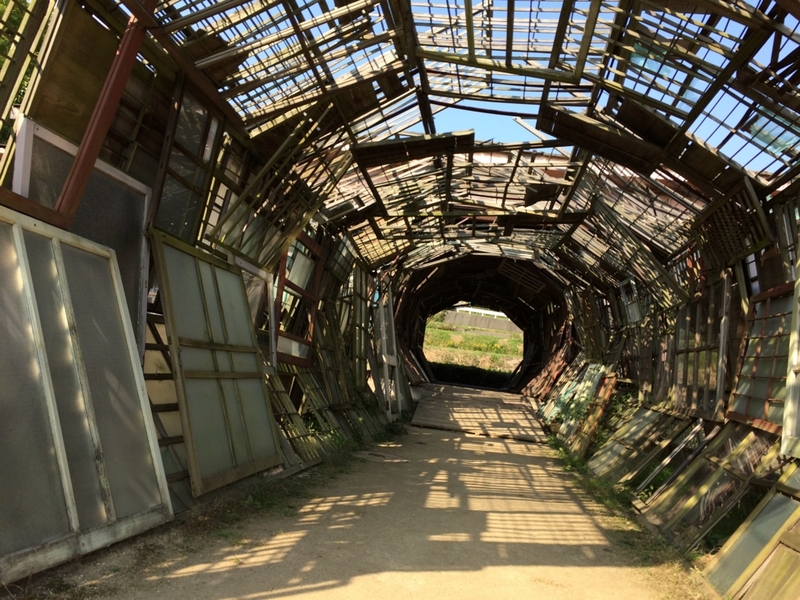 Many wooden doors created tunnel. Finally I came back Ieura area and went to needle factory. Inside of this art wasn't allowed taking picture. 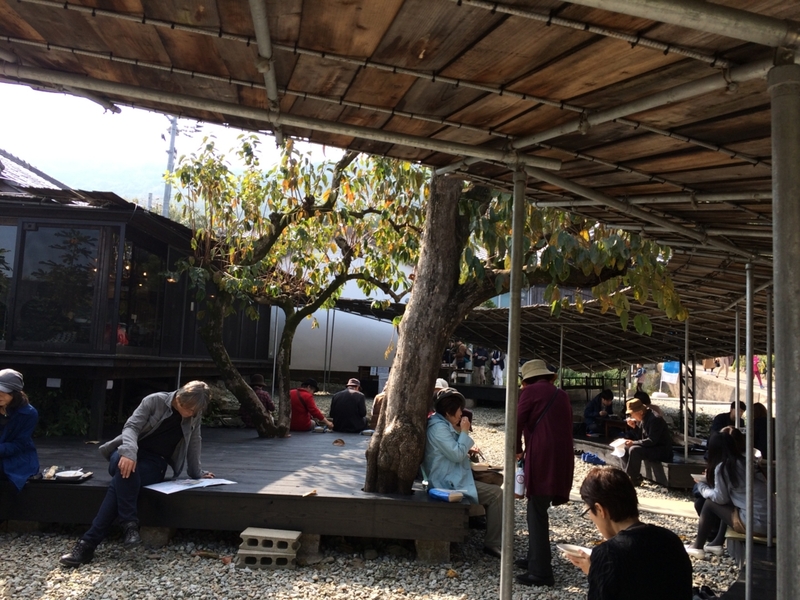 Next to the this art,there was nice cafe. I took a small break. I got Tshima port earlier than I thought. 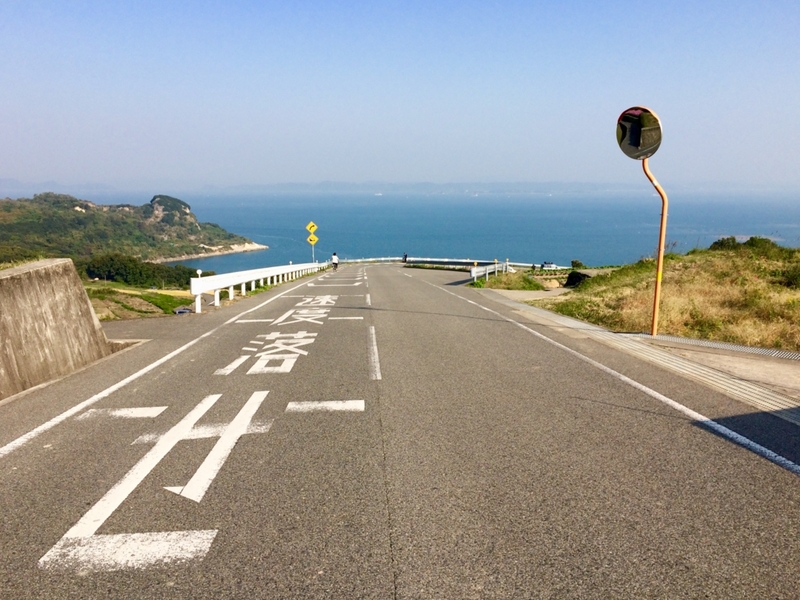 I could go around Teshima almost 6 hours with electric bicycle. Despite of early arrival at port, there were already many people to go back Takamatsu port!! I heard some people miss the ship at busy day. So I suggest we should make the plan with extra time and come back early to port. 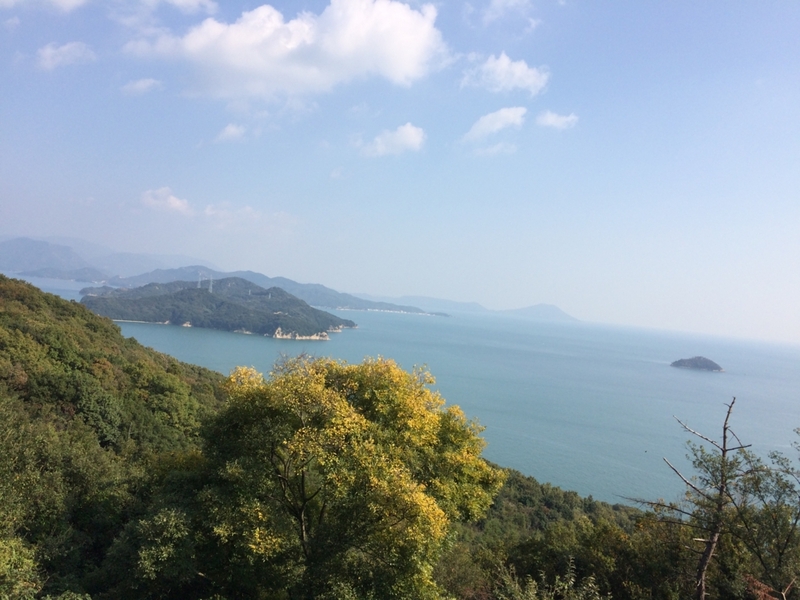 Teshima is famous island in the setouchi following Naoshima. 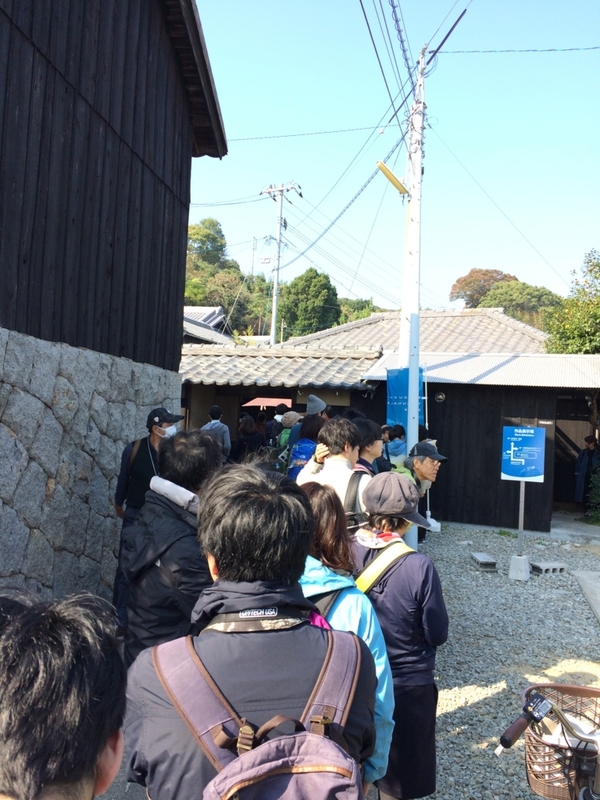 Especially,Teshima museum and Shima kitchin were really popular. Of course other art was nice. As I mentioned before,my favorite art at Teshima was archive of heartbeats!! Not only arts but also nuture and common landscape were really awesome. good landscape welcome us for good.